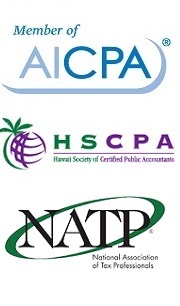 Tax Associates, a professional CPA firm, provides professional tax preparation, tax planning and accounting services on the Big Island of Hawaii. In addition, because of our superior technology and technical capabilities, as well as our affordable pricing, we currently work with clients around the islands and around the globe. We welcome the opportunity to provide our services to new clients and are happy to provide fee estimates. Please call or send us an email - we look forward to working with you.